The IWFA Scholarship Trust was established in 1965 to further one the IWFA’s chartered objectives – promoting conservation. 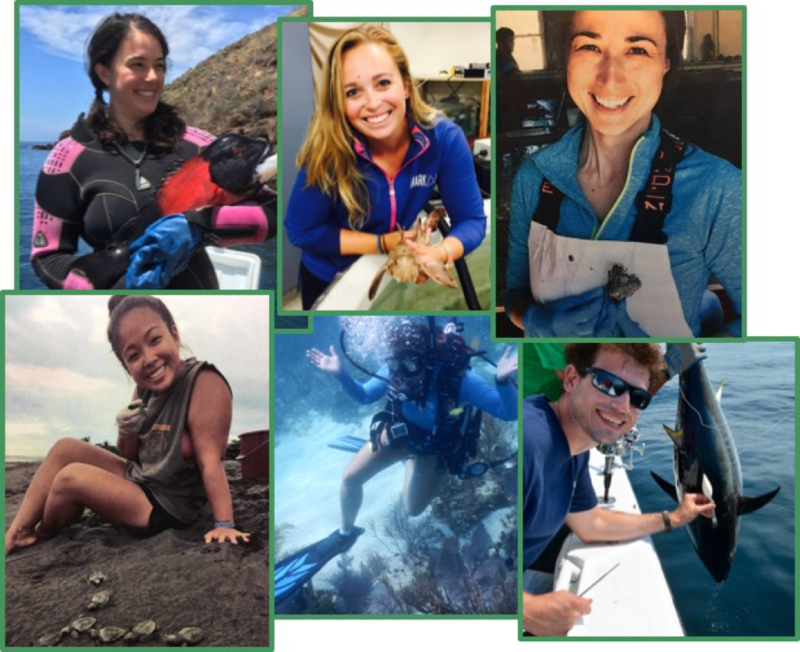 The IWFA Scholarship Trust is a 501(c)(3) non-profit organization organized for the purpose of providing financial assistance to marine science graduate students. The Scholarship Trust is funded by individual contributions from IWFA members and other private donations. The Scholarship Trust accepts applications from January 1 to March 1. The Board of Trustees meet to review the applications and select scholarship recipients based on specific criteria. Students interested in making application for the scholarship should review the Scholarship Criteria and Scholarship Application.